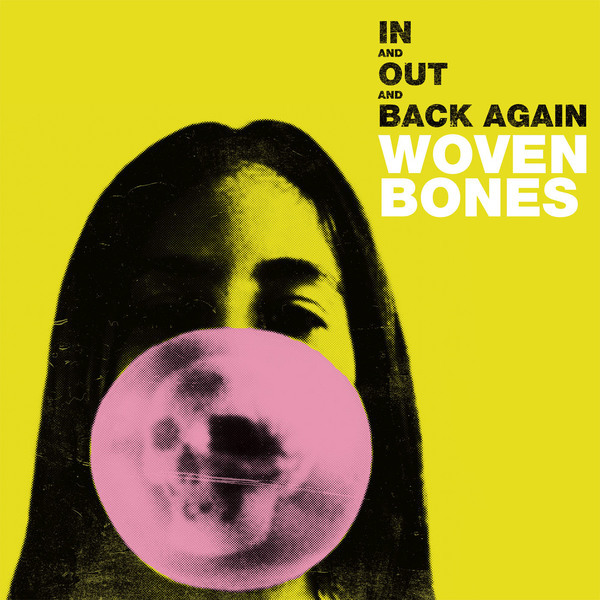 In And Out And Back Again is the debut album from punishing garage rockers, Woven Bones. The tone of the album is distinctly heavier and darker than the usual American lo-fi clatter and perhaps owes more to the likes of the Jesus And Mary Chain than the sort of Woddsist or In The Red schools of scuzz. All that said, this band clearly employ the same reverb loving engineering tactics, and some of the group's motoring brutality gets a little lost in the fog. Making up for this is the charismatic snarl of the band's frontman which remains stubbornly, monotonously sneering throughout - just as it should be.